No, only what’s written there. 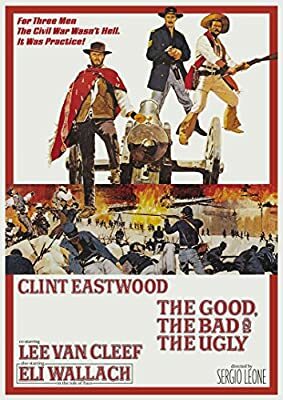 Koch wants to release it as Blu, and they informed the holder of the rights, so that that bootleg might not be released. Do you know in which way “Michael” is affiliated with Koch Media? I guess he’s Michael Hochhaus. By the way, stanton: a very nice new profile image you have there on the DP forum. By the way, stanton: a very nice new profile image you have there on the DP forum. Alfred E.Neumann or Corto Maltese? I just switched, cause this arrogant Neumann-smile mug makes one (and me too) wish to smash in. 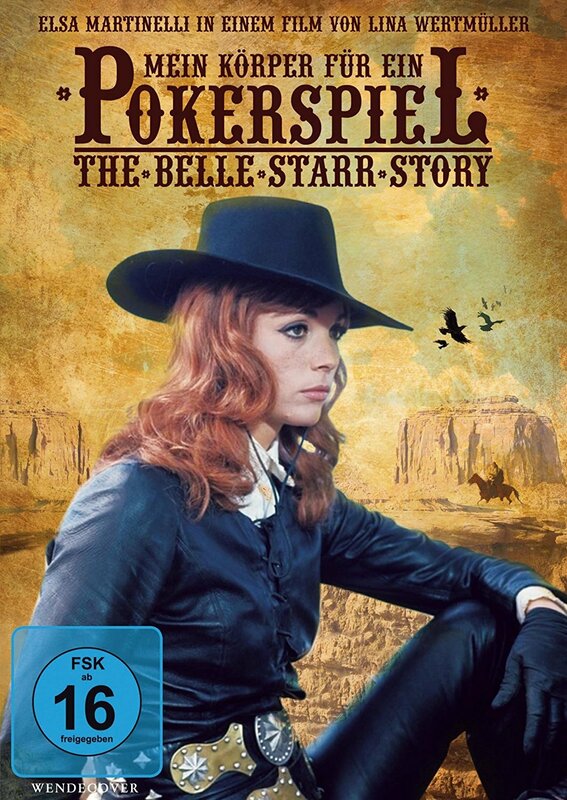 Announced for April release: The Belle Starr Story / Il mio corpo per un poker (Piero Cristofani, Lina Wertmüller, 1968). 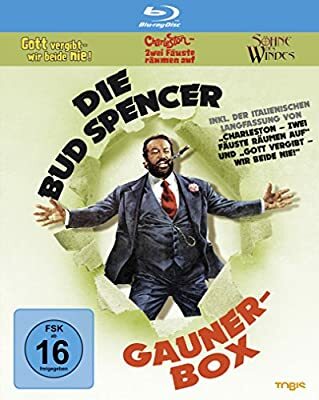 According to albain on the Dirty Pictures forum, the SchröderMedia DVD of I crudeli is out now, and it has German and English audio. And according to Koch Media, which are or were planing a release, it is a bootleg.